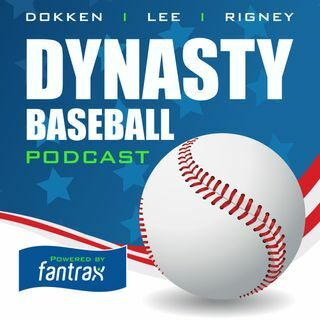 Off to the Buckeye State wo go in this edition of the Fantrax Dynasty Baseball Podcast as Nate, Ron, and Van talk the top 10 Cincinnati Reds prospects (wait... is Cincinnati in Ohio? are they the Buckeye State? We're not geographers here)! The boys will talk players like Nick Senzel, Taylor Trammell, Hunter Greene, and lesser known names like Mike Siani, Jose Siri, and Mariel Bautista.